Staisha Perry, a member of Beth Elliott Dance Group, began dancing at age 3 in Brooklyn, New York at Bonnies’s Dance Showcase, studying ballet, pointe, jazz, tap, hip hop, contemporary, lyrical, and African. She attended multiple competitions in New York and New Jersey. Upon moving to Virginia, she took classes at Blair and Breamar Dance Studios. She auditioned for Destination Broadway and was accepted for their summer dance program. Staisha is currently a student at Northern Virginia Community College, and an officer with the student dance ensemble NOVA Dance Company. She is a teacher at Patrice Blair Dance Studio in Manassas and takes hip hop classes at Primetime Dance Studio in Fairfax. Her choreography has been featured at the NOVA’s Favorite Dance Competition and at Small Plates Choreography Festival in 2014. She has been a performing member of Beth Elliot Dance Group for two years and recently traveled Honolulu, Hawai‘i to perform in “Mother, Sister, Daughter” at the Oahu Fringe Festival. 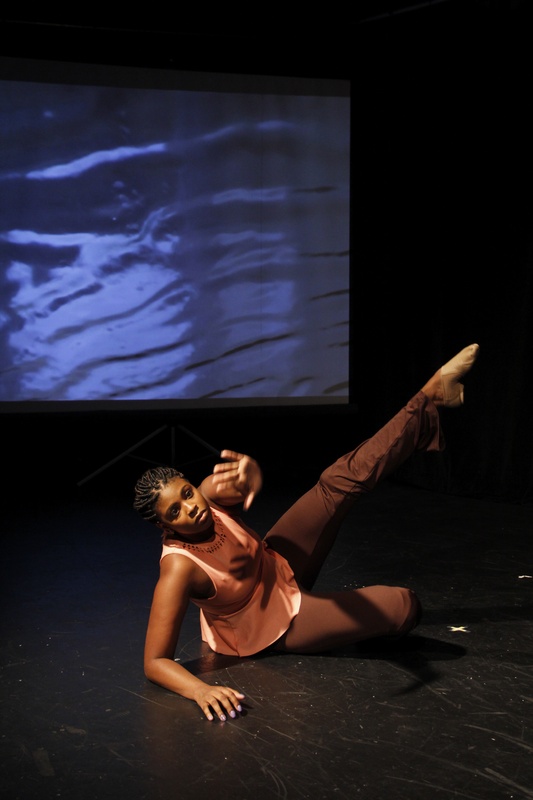 Staisha will be performing an excerpt from “Mother, Sister, Daughter,” a solo work depicting her role in the piece as the eldest perfectionist daughter.